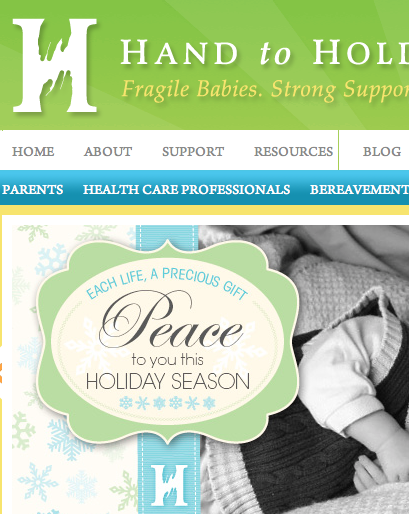 It is truly an honor to be a regular contributor to Hand to Hold’s official website, Preemiebabies101.com. To read my latest post, The Gift of Receiving, please click on the link below the short excerpt. “I used to love the holidays. The sparkle of white lights, the smell of evergreen, the sound of Bing Crosby Christmas carols. May the holiday season bring joy and peace to you and those you love.